The past 12 months have been terrible for Denmark’s film industry. 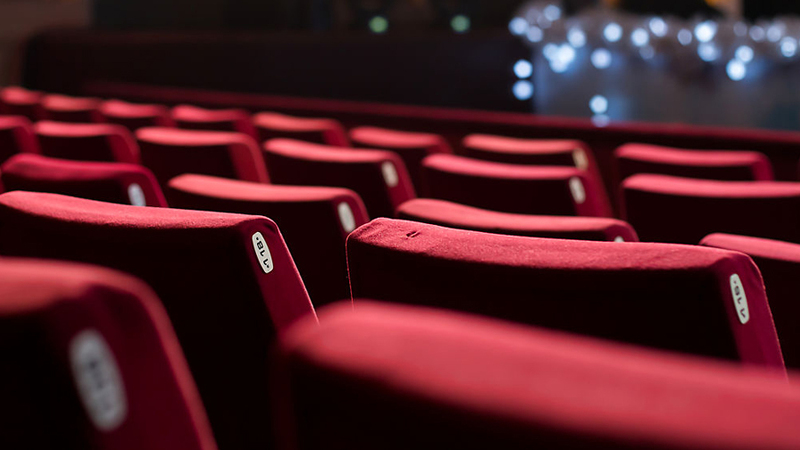 Just 2.8 million tickets were sold to Danish-produced films in 2016, both Berlingske and Politiken newspapers reported this week. That’s a far cry from the 4.2 million tickets sold for Danish films last year and makes 2016 the worst year for the domestic film industry since 2009. The drop-off can’t be attributed to Danes finding new alternatives to the movie theatre. Overall ticket sales, while not finalized yet, are right on track with last year’s total at around 13 million. But Denmark’s movie-going public largely stayed away from Danish films. A whole 11 films didn’t even manage to attract 10,000 people to the theatres. Only four films managed to draw over 200,000 people. The biggest draw was ‘Flaskepost fra P’ (English title: A Conspiracy of Faith), with 700,000 tickets sold for the latest instalment in movie adaptations of Danish author Jussi Adler-Olsen’s popular ‘Department Q’ novels. Kim Pedersen, the chairman for Danske Biografer, the national association for movie theatres, said he can’t remember such a bad year for the local film industry. “This is the first time in my entire career that there wasn’t a major Danish family film ahead of the autumn school break, which is the most important time of the whole year for the theatres,” he told Berlingske, adding that the market was overly dominated by American films like ’Trolls’. Pedersen also suggested that there are simply too many Danish films being produced and that the quality is suffering as a result. “Instead of focusing on offering taxpayers quality, there are a number of cheap films that are made with the hope that one of them will pay off. Rather than making 22 films per year, we should maybe go for 15 films that are made by good directors and with proper budgets,” he said. Henrik Bo Nielsen, the head of the Danish Film Institute, acknowledged that 2016 was a bust for homemade films, but wasn’t overly concerned that it was a sign of trouble in the industry. “If you look back at the last 10 to 15 years, there are just some years that stick out,” he told Politken. He predicted that the industry would bounce back in 2017, saying he had high hopes for the Nordisk Film comedies ‘Alle for Tre’ and ‘Dræberne fra Nibe’, as well as the newest instalment in the popular family film series ‘Far til fire’.